Conservation biology for all… for free! 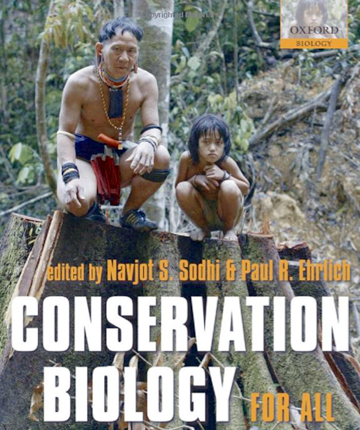 Navjot S. Sodhi of Singapore and Paul R. Ehrlich of California edited a text book on conservation biology : “Conservation Biology for All“. They published it in a free and open access format in an effort to make conservation knowledge available to as many people as possible. You can access the pdf version of the book (or specific chapters) through Mongabay’s website. Enjoy the read! The following is a modified version of discussions on the ECOLOG-L discussion list (with contributions by Wayne Tyson and Eric Branton). It summarizes the fundamentals of a successful restoration programme. 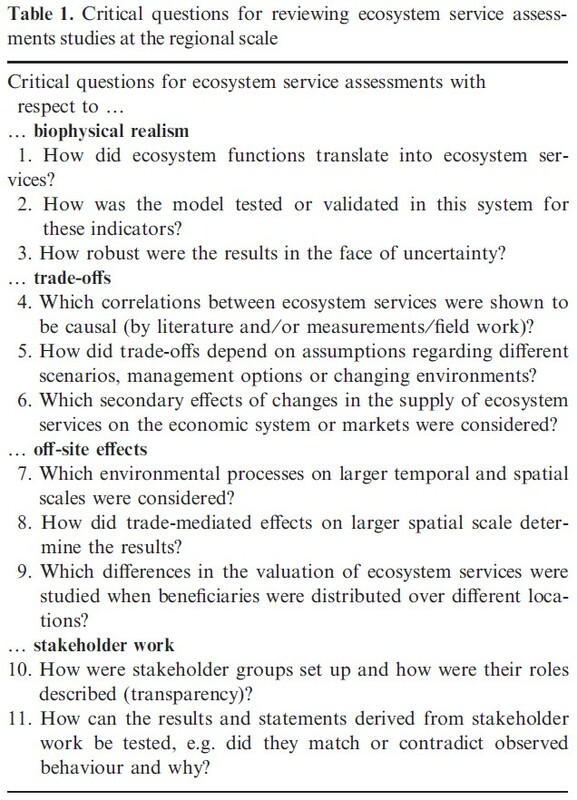 Step 2: Describe and agree on desired future/restored ecosystem condition. Step 3: Define and agree on actions needed to reach desired condition (taking into account feasibility, reliability and costs of the proposed actions). Step 4: Take bold but safe-to-fail actions (i.e. taking a “what-if” approach). Step 5: Monitor and evaluate results from desired ecosystem condition perspective. Step 6: Modify actions and/or expectations in light of results. Step 7: Continue with revised actions and monitoring. Note that conditions to be evaluated should include processes (population fluctuations, properly functioning soil microbial communities, forest succession) as well as the components (species present, habitat types and proportions). This prevents a project site from being considered “restored” the second the last native grass has been planted. Defining desired ecosystem condition may be the most challenging step: Do we want a pristine, zero human disturbance condition? E.g., a mature mixed conifer-deciduous woodland cycled with infrequent wildfires and no management of invasive species. Do we want a slightly human-controlled condition? E.g., a mature mixed conifer-deciduous woodland preserved through fire prevention and some management of invasives. Do we want a slightly more human-managed condition? E.g., oak savannahs maintained by periodic controlled burns, conifer removals and intensive invasive species removals.